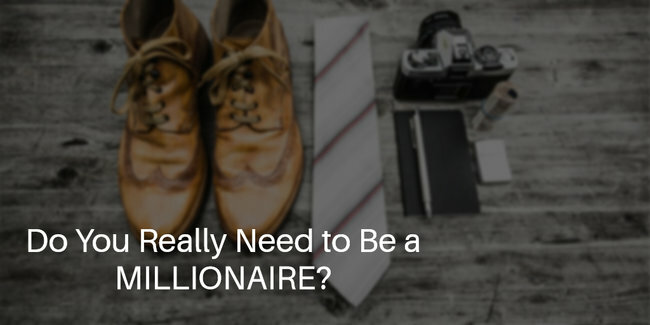 Do You Really Need to be a Millionaire? In this modern era of consumption, everyone seems to be obsessed with buying that fast car, staying in that upper residence, and keeping up with the Joneses. Becoming a millionaire seems to be the buzz word and the American dream, but do you really need to be a millionaire to be happy in life? To begin to understand this, we need to understand a bit about the modern day psychology. While advertising may have conspired to sell us on materialism, the fact is, we bought it. What is it in us that was so easily distracted from life’s deeper pleasures? 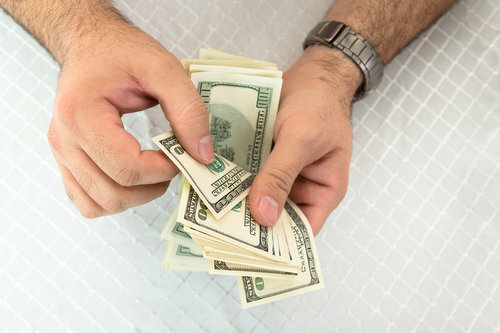 Money – not necessarily how much we have, but how we feel about it – governs our lives as much or more than any other factor. More marriages are wrecked by money than by any other factors. While we might vehemently insist we know that “money can’t buy happiness” and “the best things in life are free”, honesty requires that we look deeper. Our behavior tells a different story. What do we do when we are tired of work, and of life? More often than not we buy something to make us feel better. A round of beer. A new outfit. A well-deserved vacation to Hawaii. A new car. An upper residence condo to “live more comfortably”. None of this is wrong. It’s just what we do. We have learned to seek external solutions to signals from the mind, heart or soul that something is out of balance. We try to satisfy our needs with consumption at a physical level. We are convinced that the more money we have, the more we can afford and the happier we are. We are convinced that we need to be millionaires to live the ultimate happy life. 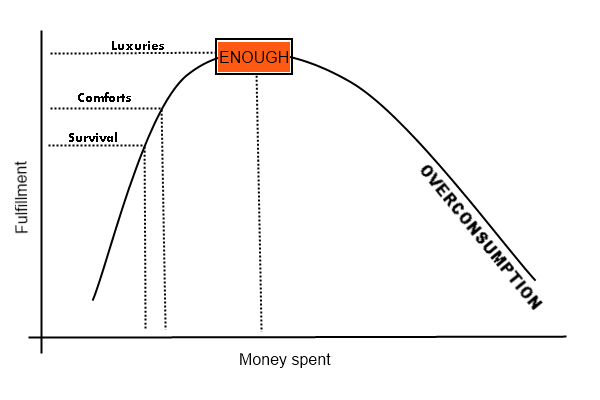 The Fulfillment Curve shows the relationship between the experience of fulfillment and the amount of money we spend (usually to acquire more possessions). In the beginning of our lives, more possessions did indeed mean more fulfillment. Basic needs were met. We were fed, and we were warm. We were sheltered. When we were uncomfortable, when we cried, something came from the outside to take care of us. It seemed like magic, and our needs were filled. We survived. Our minds were conditioned to look outside of yourself and you will be fulfilled. As we grow older, we have more possessions (toys, a bicycle, a personal laptop and smartphone) and the positive relationship between money and fulfillment became even more deeply embedded. Remember the joy you had when you received your first laptop or smartphone you’d been dying for? We got an allowance to learn the value of money. We could select and purchase happiness ourselves! And so it went, year after year. There was the first bike, and then the first car. Then we had the first house. Eventually we slipped to outright luxuries – we have fulfilled the amenities and got comfortable, now we are looking at that Rolex watch, that Prada bag, that designer shirt. There is always something to chase after. But by now we believed that money equals fulfillment, so we barely noticed that the curve had started to level out. On we went into life. House. Job. Family responsibilities. More commitments. And of course more money, but more money brought more worry. Until one day we found ourselves sitting, unfulfilled, in our big home on two and a half wooded acres with a 3-car garage and expensive exercise equipment in the basement, yearning for the life we had as poor college students who could find joy in a walk in the park. We hit a fulfillment ceiling and never recognized that the formula of money = fulfillment not only had stopped working but had started to work against us. No matter how much we bought, the Fulfillment kept heading down. There’s a very interesting place on this graph – it’s the peak. Part of the secret to life, it would seem, comes from identifying for yourself that point of maximum fulfillment. There is a name for this peak of the Fulfillment Curve, and it provides the basis for transforming your relationship with money. It’s a word we use everyday, yet we are practically incapable of recognizing it when it’s staring at us right in the face. At the peak of the curve we have enough. Enough for our survival. Enough for comfort. And even enough for a little luxuries. We have everything we need – there’s nothing extra to weigh us down, distract or distress us, nothing we’ve bought on time, have never used and are slaving to pay off. Enough is a fearless place, a trusting place. It’s appreciating and fully enjoying what money brings into your life and yet never purchasing anything that isn’t needed and wanted. And that – is the secret to true happiness in life. 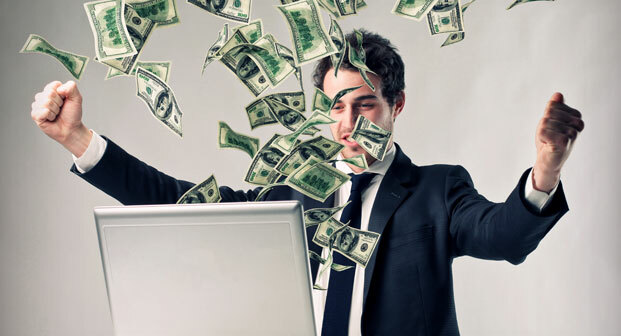 Turns out, you don’t need to be a millionaire to achieve true happiness. You just have to discover what is enough for you. If you liked what you read, you’ll enjoy the excellent book by Vicki Robin and Joe Dominguez – Your Money or Your Life, where they discuss the fulfillment curve and transforming your relationship with money in great details. Dave Ramsey is a renowned American writer and adviser on money and business. 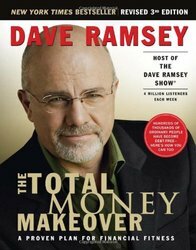 His Dave Ramsey show is heard by over 6 million listeners each week on more than 500 radio stations. No retiree can afford to make these financial mistakes. In the previous article, we discussed the 13 biggest money mistakes people make in different stages of their lives. While debilitating, many people who make major money mistakes before retiring still have time to recover from it, and hopefully save up enough for a passable retirement. However, the same cannot be said for retirees who are no longer producing income actively. One major mistake can wipe out the entire retirement fund and ruin years of savings, not to mention a terrible quality of life during your golden years. It’s important not to mess up.